For too long the adventure bike class has focussed on large capacity bikes, with ever-increasing power, hefty price tags and seat heights worthy of Goliath himself. Thankfully, for the Davids of the world, there is now a brilliant range of small capacity adventure bikes also available, which promise smaller price tags, cheaper running-costs and a less intimidating stance. Below is a selection of some of the best new and used examples. 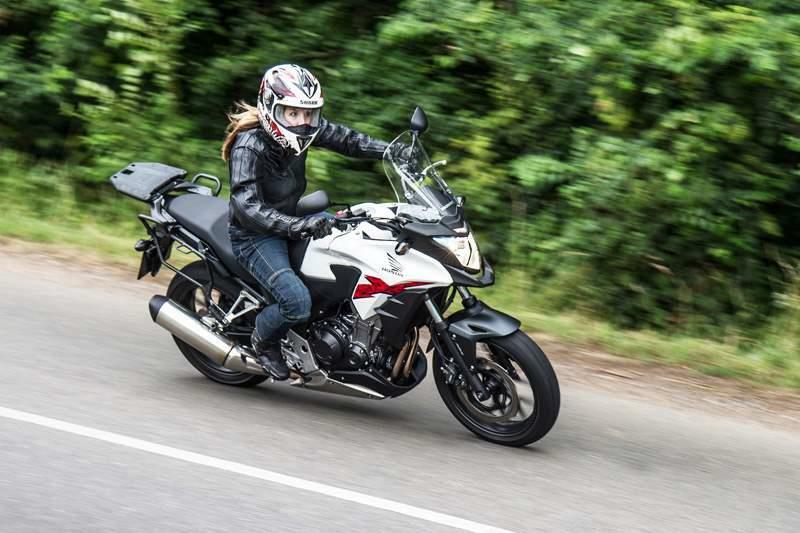 Suzuki’s DL250 V-Strom is more at home on the day-to-day commute than big mile adventures and while it looks much larger than its 250 credentials, it is much too underpowered to be considered a fully-fledged tourer, producing just 24.7bhp. 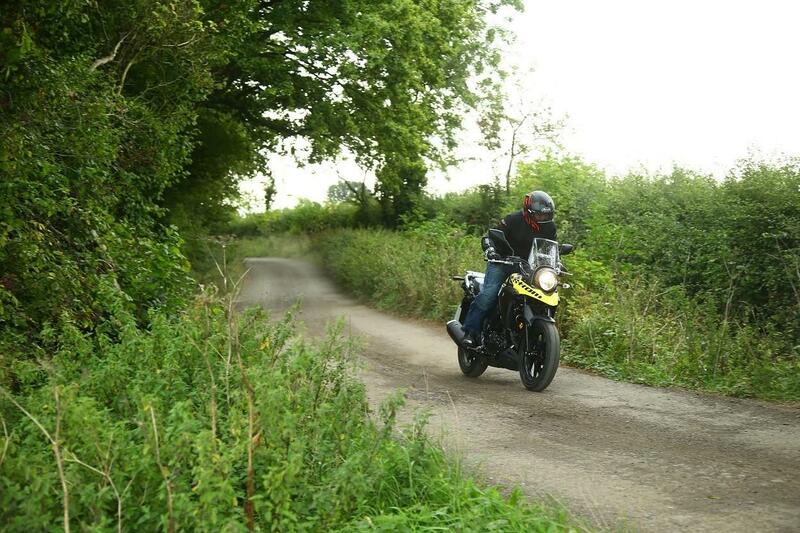 Instead, where the V-Strom shines is in being a perfect beginner bike. It is friendly, forgiving, and kind on your pocket – perfect for nipping from A to B. Although not a true off-roader, it also feels well-balanced, with enough poise to tackle light gravel tracks. The Honda CB500X is quite soft and road-focussed, with 17-inch wheels limiting its off-road ability, but making it much easier to ride on the road. It's also A2-licence friendly and offers excellent value for money on the new and used market. Despite its chunky off-road looks, it is also incredibly versatile; it's perfect for commuting and longer journeys and it is roomy enough to accomodate riders of all shapes and sizes. Alongside this, there are plenty of Honda-developed and after market accessories, allowing you to really make your 500X your own. 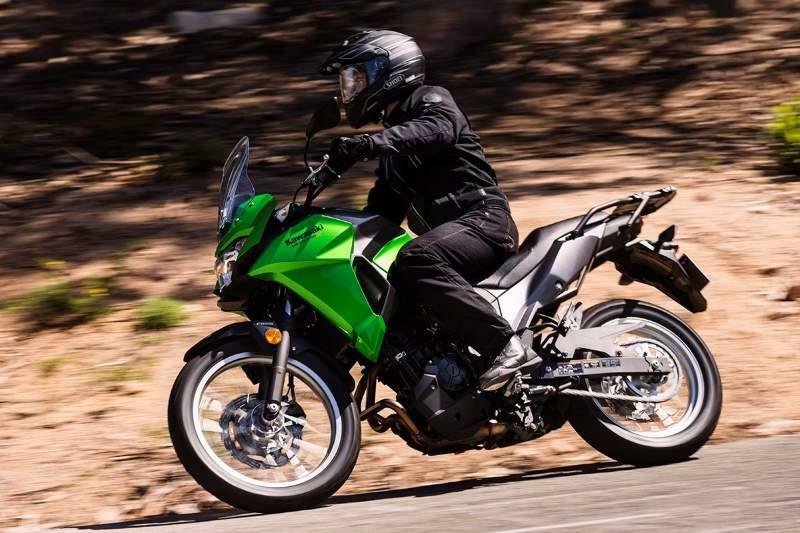 Launched in 2017, the Versys-X 300 has impressed us from the outset. It's lithe, nimble, light and incredibly easy to handle. It also comes equipped with genuine big bike presence, meaning you won't be intimidated by fellow road users. It's powered by the same 296cc parallel-twin found in the Ninja 300, which is a versatile engine - perfect for all situations. However, it may lack the low down power needed for venturing off-road. The much-loved but often forgotten XT660Z Tenere was launched in 2008 and was eventually killed off by Euro4 legislation, which is a damn shame we reckon! The Tenere is powered by Yamaha's bulletproof 660cc single-cylinder engine - perfect for off-road riding, however less ideal for lugging its185kg weight along the road. The Tenere is extremely capable when it comes to riding off-road which makes it a great choice if you're serious about going off-road with your adventure bike. Be warned though, this is a tall bike and a seat height of 895mm could, quite literally, keep it out of reach for some shorter riders. Have a browse for your next bike on MCN Bikes For Sale. MCN Plus - New vs Old: Buy or PCP? 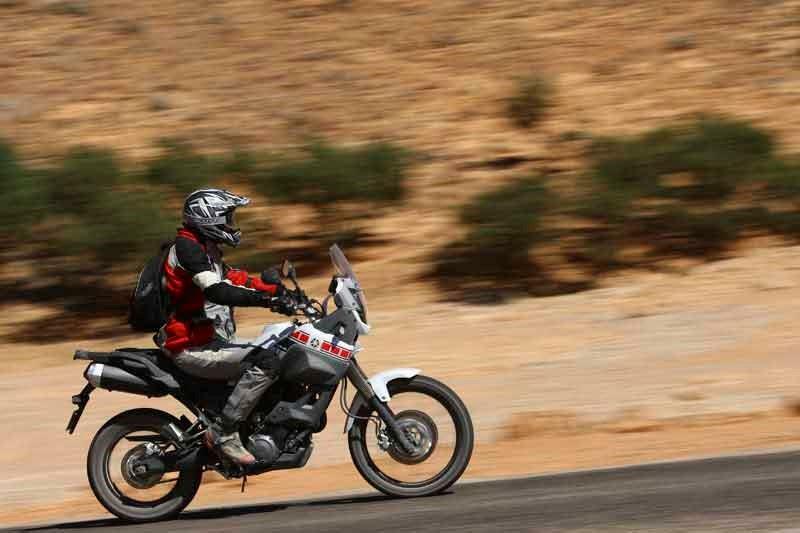 What is the best motorbike for touring? Video: KTM 990 Adventure goes off-road!